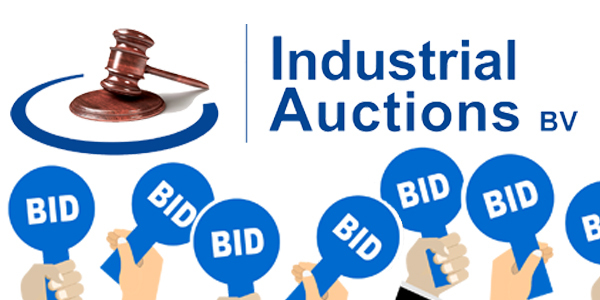 In the upcoming month, Industrial Auctions organizes auctions with many different machines from the food and beverage industry. 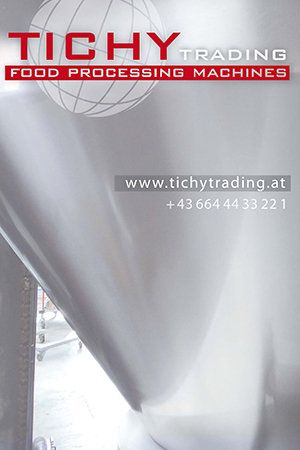 Looking for fish, – cheese, – or for example meat processing machines? A total of 2500 lots provide with technical descriptions and many photos are open to bidding online. Search, register, bid and win the machine for your business. In addition to the above mentioned auctions, the auction of CSK Food Enrichment of machines and inventory is planned later this year. As CSK Food Enrichment gradually transfers production from Ede to Leeuwarden, the exact dates are yet still to be determined.